Front: Tricot, canes with EVA material. 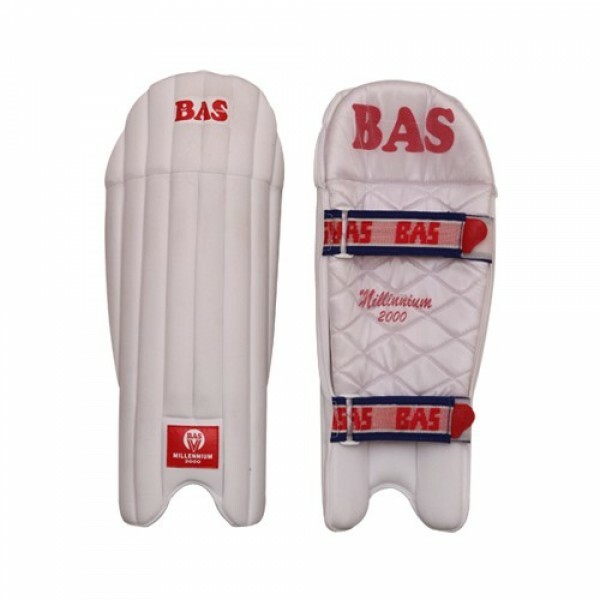 Back: Extra removable padding with mesh. Velcro straps with easy release tabs.